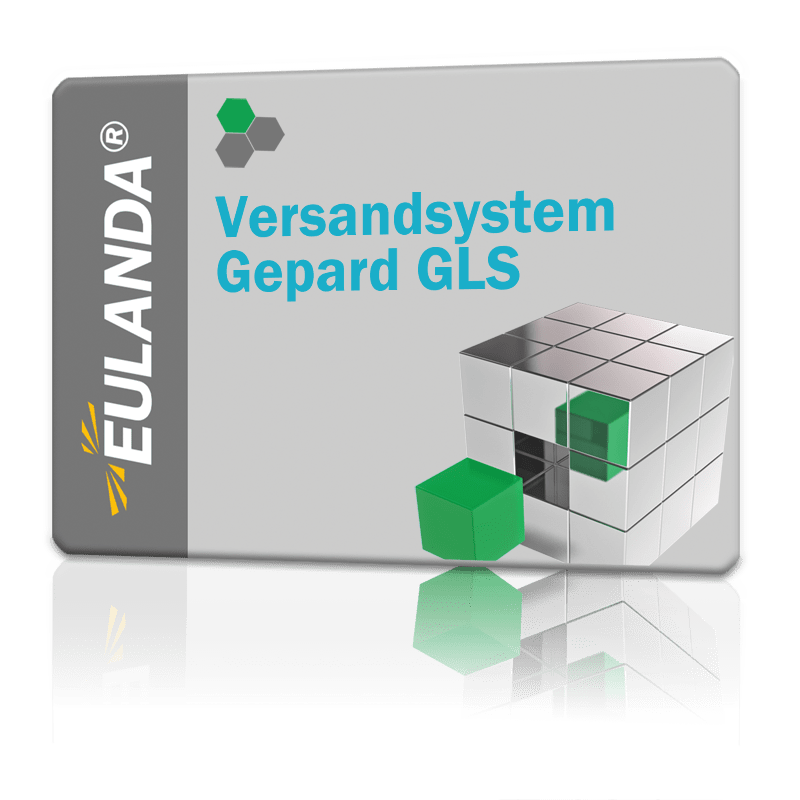 You can extend the EULANDA® ERP system with the interface shipping system - GEPARD GLS. Depending on the service provider and the system, different things are possible, such as address handover, parcel delivery, multiple parcel shipments as well as the read-back of consignment note numbers for tracking purposes up to the display of the parcel recipient's signature. The Gepard GLS interface allows you to transfer last name, single parcel and multiple parcel shipments including address information to the Gepard system. The following table shows the possibilities of Gepard GLS support. A functional GepardConnect from GLS on your PC is required.